South Bay soccer player Robbie Rogers, who recently came out as gay, appeared on ABC’s “Nightline” last night to discuss NBA player Jason Collins’ admission that he is homosexual and what it was like to return to his family after making his public admission. I hesitated blogging about this yet again, but it’s a subject and discussion some still need to hear judging by the response to Collins’ announcement. Which pretty much covers today’s column. Also, would you and nine friends like to meet Landon Donovan after Sunday’s Galaxy game in Carson against the Houston Dynamo? You could, for a good cause, namely Children’s Hospital Los Angeles. More details here. 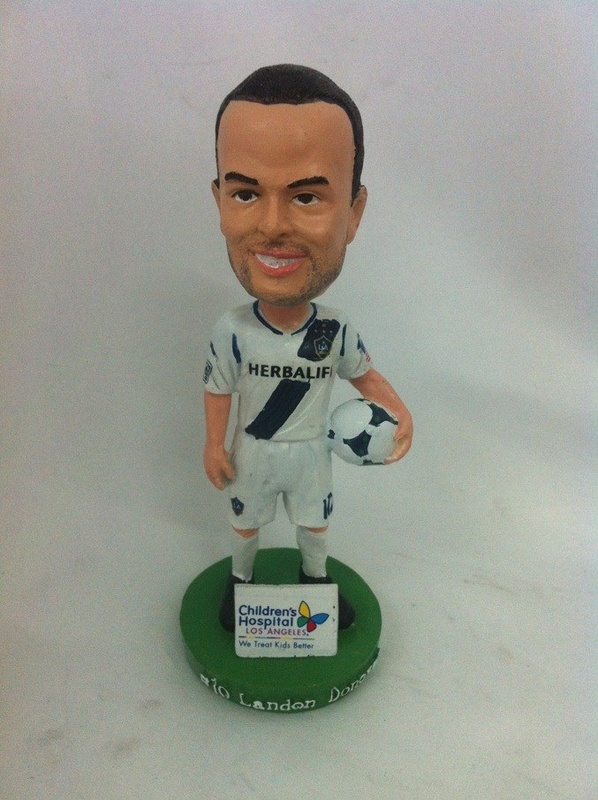 A rather sinister looking Landon Donovan is the first of three bobblehead giveaways the LA Galaxy will hold this year starting Sunday in Carson at the game against the Houston Dynamo. More on the popularity of bobbleheads in Southern California is here. Real Salt Lake, who vanquished Chivas USA last weekend, are now looking to do the same to the Galaxy, who make the trek to Utah for a game Saturday. Sister newspaper The Salt Lake City Tribune has more here. 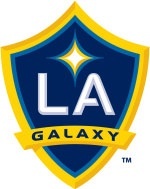 Even though the Galaxy are out of the CONCACAF Champions League there’s still local interest in the form of LA native and former Galaxy striker Herculez Gomez who suits up tonight in the opening leg of the final at 7 p.m. on Fox Soccer. Give blood Friday at the Cedars-Sinai Rita and Taft Schreiber Blood Donor Facility, 8700 Beverly Blvd., Los Angeles and receive a free pair of tickets to an unspecified Galaxy game. Walk-ins are welcome, appointments recommended. Call 310-423-2637. 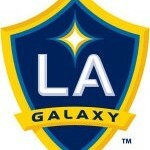 As a bonus, from 11 a.m. to 1 p.m. the Galaxy’s 2011 and 2012 MLS Cups will be on display there, too. Which pretty much covers the topics in this week’s column. One omission from the list of locals called in to upcoming U-20 camps: Chivas USA’s Glendale-born forward Julio Morales was called into Mexico’s U-20 camp Monday (the information arrived from the club too late for inclusion in the column). If there’s such a thing as a statement game this early in the season, the LA Galaxy-Sporting Kansas City contest was just that pitting the defending MLS champions against the Eastern Conference leaders. The largest crowd of the season saw the best game of the year so far at Home Depot Center, Landon Donovan adding yet another storied night to a highlight reel-filled career after missing a PK last week, claiming a goal and an assist in the 2-0 win in just his fifth game back since an extended hiatus. “Don’t count the old guy out just yet,” Donovan said. Classy and soccer savvy Robbie Keane served up Donovan’s goal on a platter in a gesture that, as Donovan observed, said much about the Irishman’s leadership qualities. Sporting were the best visitors to the HDC so far and Donovan said he expected to see the again come the playoffs. Staff Writer Scott Wolf has the game story. Squandering a surprisingly strong start to the season, Chivas USA displayed its familiar defensive frailties Saturday in a second straight loss that sent its record to 3-3-1 in succumbing 1-0 to Real Salt Lake and plunging down the standings after starting the day sitting in second place in the Western Conference. Midfielder Edgar Mejia had an eventful day he won’t soon forget, missing a penalty kick and then getting himself sent off as the game wound down, pointlessly and blantantly throwing an elbow in midfield that encapsulated Chivas USA’s frustrating day. Chivas USA produced a comedy of errors in conceding the game’s lone goal, giving the ball away inside RSL’s half before back pedaling and ball watching their way to a one-goal deficit.